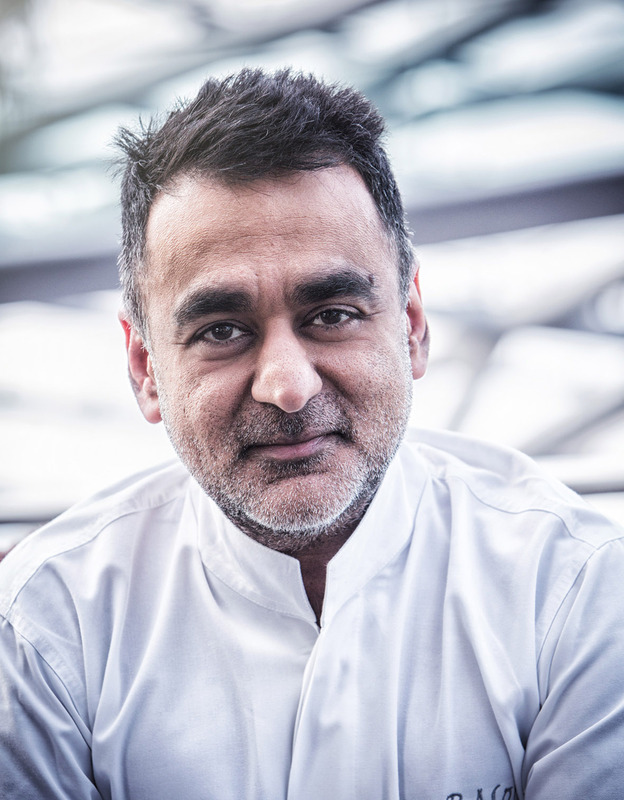 Vineet Bhatia is widely regarded as the face of modern progressive Indian cuisine. Born in Mumbai, he got early culinary inspiration from his mother, whom he describes as “an excellent cook with a fantastic imagination,” and the eclectic city, which he says is “a melting pot of culinary delights from all over the many different regions of India”. His first dream was to join the Air Force but after failing the physical assessment he decided to throw himself into a completely different pursuit. 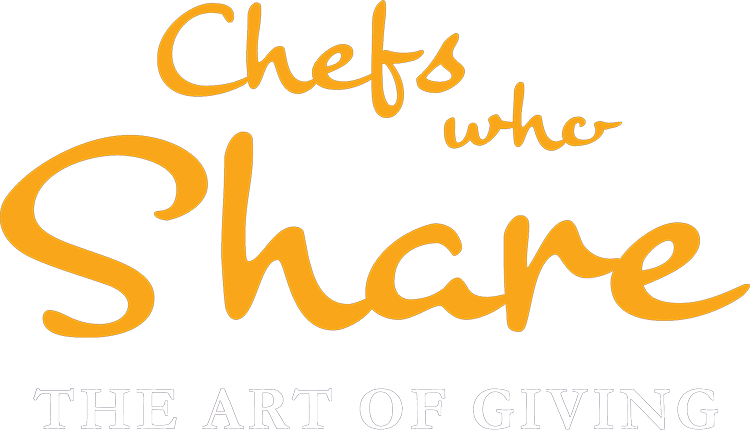 Catering college followed and in 1988 he was recruited by the Oberoi hotel group as a trainee chef. Working in their hotels in Khajuraho and New Delhi, he covered all aspects of Indian cuisine, eschewing the French culinary heritage his peers were focused on assimilating. After completing his training, he was appointed as Executive Chef of the Mewar and Kandahar restaurants at their hotel in Mumbai. But he found these traditional kitchens too rigid, allowing him no freedom to experiment, so he decided to leave for the UK in 1993. His first position was at the Star of India in South Kensington. By the end of his first year he had changed the style of food from Anglicised ‘curries’ to more authentic, epicurean delights. He and his business partners then opened Zaika in 1999, and in 2001 he was awarded a Michelin star, becoming the first Indian chef-patron to receive such an accolade. In 2004, Vineet opened Rasoi (meaning “kitchen”), fulfilling his dream of having a restaurant that he and his wife could call their own. Cooking modern, progressive Indian cuisine, he says of his food: “My cooking is from my heart and from my mind. You can’t pigeonhole and say that it’s from south India or north India, it’s a blend of cuisine from within India, but we use local British products and we give them a new dimension”. Vineet now has an impressive portfolio of consultancies in Mauritius, Geneva, Dubai, Saudi Arabia, Qatar and India. In 2009, Rasoi by Vineet at the Mandarin Oriental in Geneva was bestowed its own Michelin star. 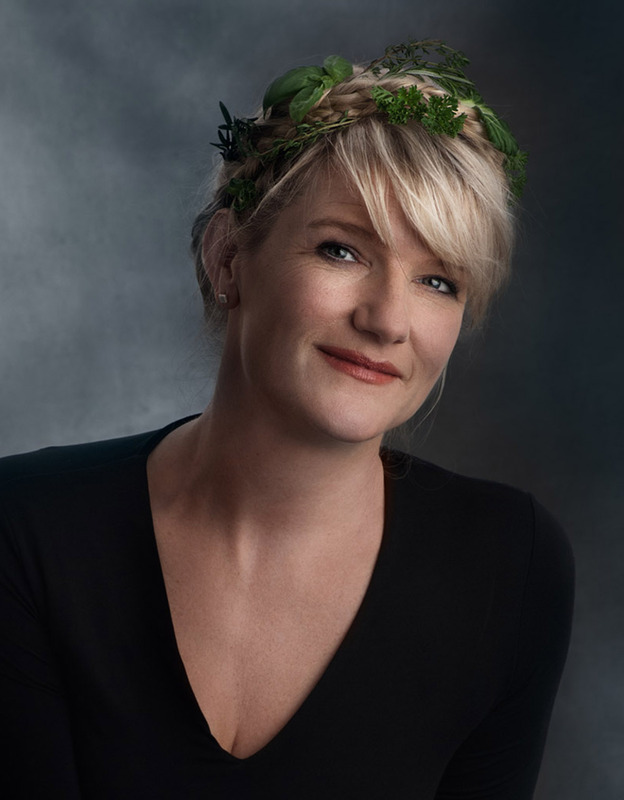 Margot Janse, born and raised in the Netherlands, is Executive Chef at the award-winning Relais & Châteaux Le Quartier Français hotel. Her creative talents brought her to Johannesburg at a young age, where she chose to study drama and photography. At age 23, she approached Ciro Molinaro, a highly acclaimed restaurateur in Johannesburg, who agreed to teach Margot in his own kitchen. Ciro encouraged her to experiment and play with food, creating in Margot an ability to explore beyond traditional food boundaries. She later moved to Cape Town, working under The Bay Hotel’s Graeme Cuthell. Within just four years of arriving in the country, she applied for a job as assistant chef at Le Quartier and, a year later, her extraordinary talent clearly evident, was appointed as Executive Chef. Twenty one years on, she’s still at the helm, and has won many accolades both at home and abroad for her creative contribution to contemporary South African cuisine. The Tasting Room has consistently featured in the Eat Out Top 10 Restaurant list and is the South African restaurant that has most frequently made the World’s 50 Best Restaurant list. Margot has twice been named as Eat Out’s Chef of the Year and was named the rst Relais & Châteaux Grand Chef in Africa in 2007. Margot travels extensively to continually be inspired by new ideas and stay abreast of emerging trends. Her menu changes regularly and is based on seasonal and fresh products, often homegrown. It is Margot’s belief that food is constantly developing and memorable dishes always contain an element of surprise and nostalgia. Margot is also the driving force behind Isabelo, a Franschhoek-based charity at Le Quartier Français that helps provide varied and highly nutritional meals to over 1 000 local school children. Francis Krone grew up on a wine estate in Tulbagh in the Western Cape where he was surrounded by the wine world from a very early age. In 2002, after attending the University of Stellenbosch, he joined the Arabella Western Cape Hotel & Spa. Here he worked as a Wine Steward and developed his understanding of food and wine working alongside chefs such as Bertus Basson and Garth Schnier. In 2006 Francis moved to Johannesburg where he spent two years as Beverage Manager at Sandton Sun. He then joined the five-star boutique Saxon Hotel, Villas & Spa, where he served as sommelier, Food & Beverage Manager and is currently Wine Director. He has completed the University of Stellenbosch’s tasting competence certificate and is also a Certified Sommelier with the Court of Master Sommeliers, completing his studies in November 2010 in the United Kingdom. 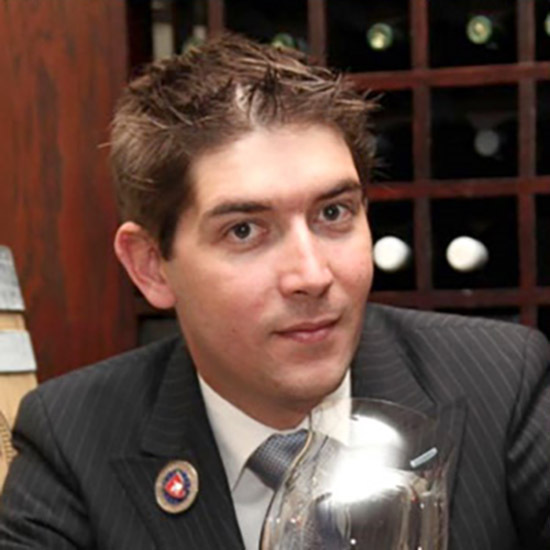 In 2010 he won the Chaîne des Rôtisseurs Junior Sommelier Award in South Africa and went on to represent the country in the International Chaîne des Rôtisseurs Junior Sommelier Competition in Santander, Spain. In September 2013, he opened JF Krone Wines, which represents and markets Cape wine estates in Gauteng.